Earth Day gets all the love here in the States. But since I am the human garbage disposal at our house, where only the chickens can eat the stuff I won’t, the World Environment Day 2013 theme grabbed my attention. Definitely take a moment to enjoy “Breakthrough” the funniest video I’ve ever seen on global food waste! http://www.unep.org/flvPlayer/videoplayer.asp?id=27693&l=en Who knew the United Nations had such an appetite for comedy? This year World Environment Day celebrates the theme “Think.Eat.Save.” an anti-food waste and food loss campaign that encourages you to reduce your foodprint. 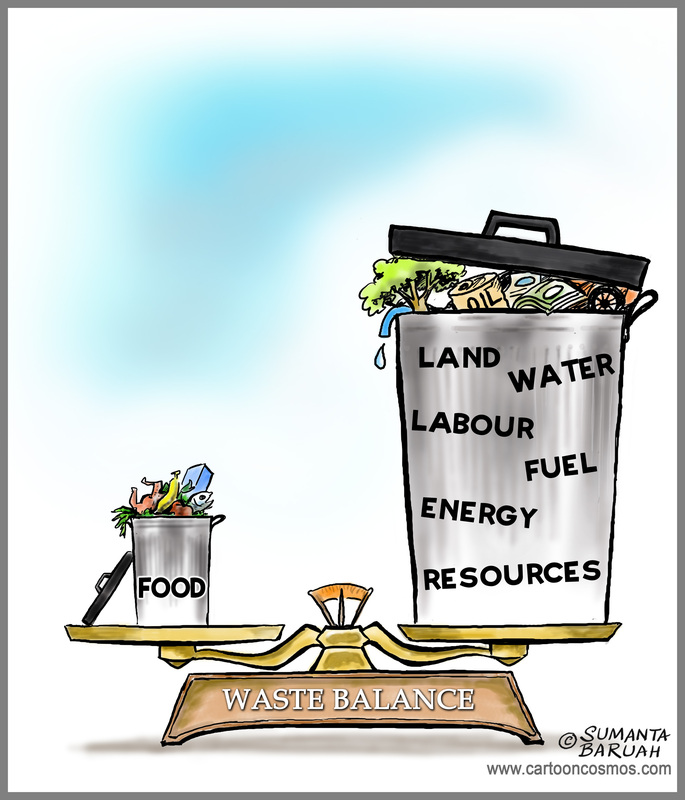 According to the UN Food and Agriculture Organization (FAO), every year 1.3 billion tonnes of food is wasted. This is equivalent to the same amount produced in the whole of sub-Saharan Africa. At the same time, 1 in every 7 people in the world go to bed hungry and more than 20,000 children under the age of 5 die daily from hunger. Posted on June 4, 2013 by fostertudePosted in Calls to Action, Climate Change News, For Parents, How to Get Involved, Kid Activism, Things You Can Do, UncategorizedTagged food, funny video, hunger, June 5th, resources, UNEP, waste, World Environment Day.